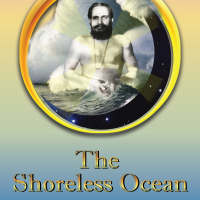 In The Shoreless Ocean Shrikrishna Kashyap reveals the secret of human possibilities as a result of his intense austerities and penance in the salubrious Himalayan mountains of Gangotri, India at an altitude of fourteen thousand feet. Born in India and schooled in various traditions including yoga, theology, homeopathy, and universal philosophies, Dr. Shyam attained realization of the Self at an early age. 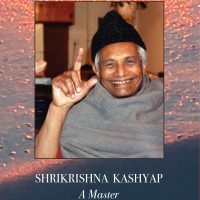 An Ayurvedic physician as well, he managed the Divine Life Society ashram for thirteen years, working closely with its beloved president Sri Swami Chidananda. 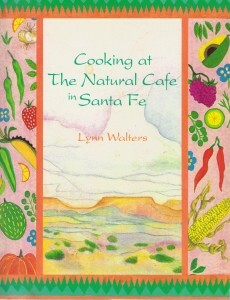 Cooking at The Natural Cafe in Santa Fe was recognized as one of the most innovative natural food restaurants in the United States, recommended by The New York Times and voted best vegetarian restaurant by the Santa Fe Reporter readers’ poll in 1991. Owner/chef Lynn Walters incorporates a wide variety of ethnic cuisines into a collection of original recipes, marvelously spiced and exquisitely prepared. Universal tenets confirm the human capacity to manifest “gifts of the spirit,” while psychospiritual health and development influence the summoning forth and reception of the mystical or divine. 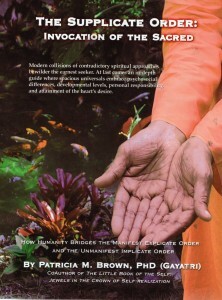 THE SUPPLICATE ORDER: Invocation of the Sacred integrates global, spiritual wisdom and psychological knowledge with the trends of “new science,” highlighting profound principles that invoke the sacred in human life. 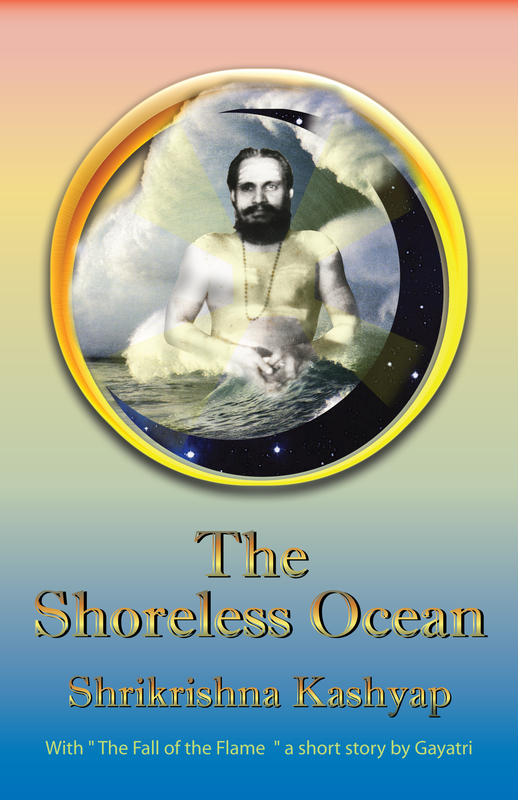 Patricia Brown PhD authors this extensive cross cultural text with illustrations as an elaboration on Dr. Shyam’s insight into a supplicate order mediating between the unmanifest and the manifest orders of universal life. 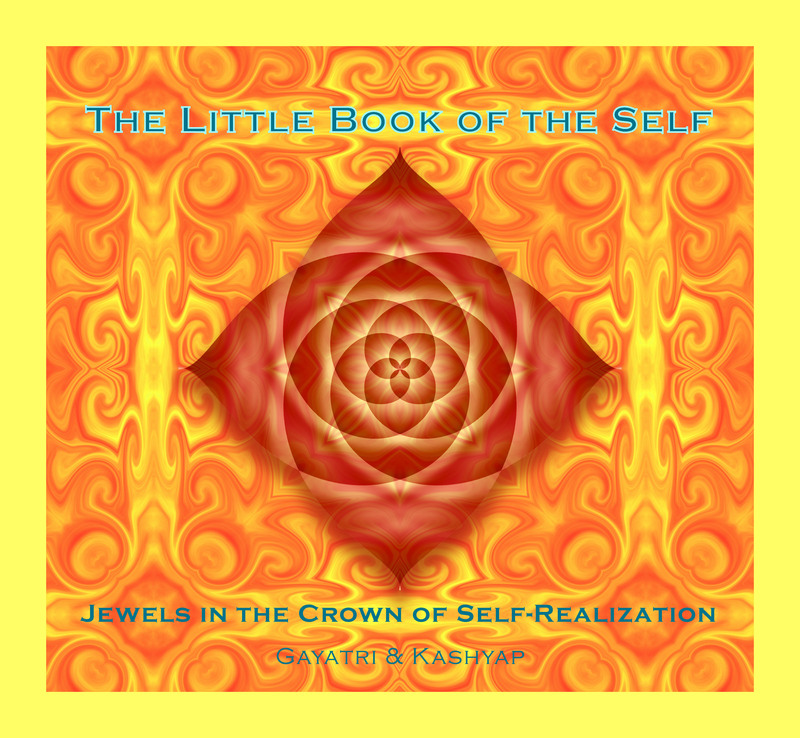 The Little Book of the Self: Jewels in the Crown of Self Realization is a collection of aphorisms from a series of classes given by Shrikrishna Kashyap (or Dr. Shyam) in Santa Fe, New Mexico from 1982 through 1988. Dr. Shyam treated thousands of indebted patients, trained select practitioners in Ayurveda, and started a non-profit teaching and healing foundation, Wisdom Wave. 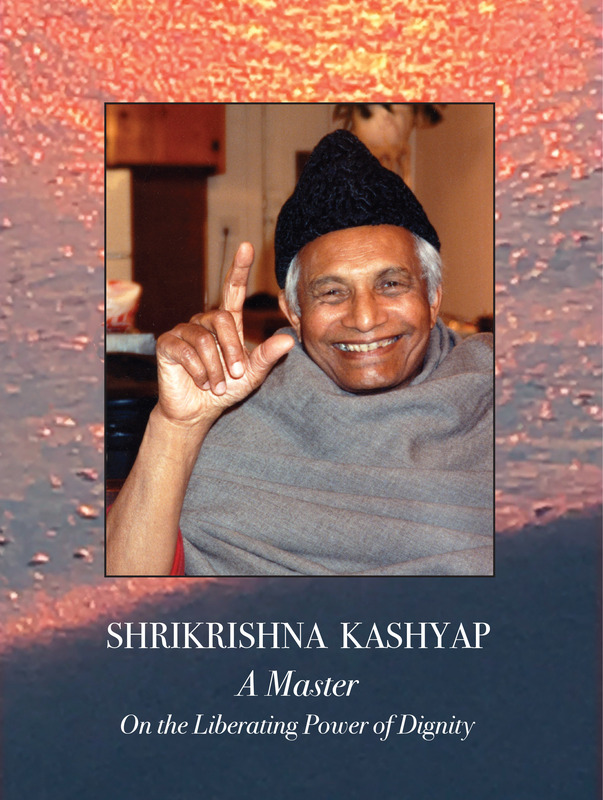 This book represents an abbreviated synthesis of some of Dr. Shyam’s primary teachings presented by Patricia Brown PhD, with a particular focus upon translating spiritual principles into psychologically accessible ideas. 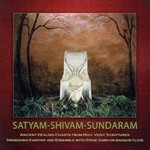 Satyam -Shivam Sundaram is a CD of ancient Vedic Mantras. Everything comes from sound. Sound is divine. The word is divine. 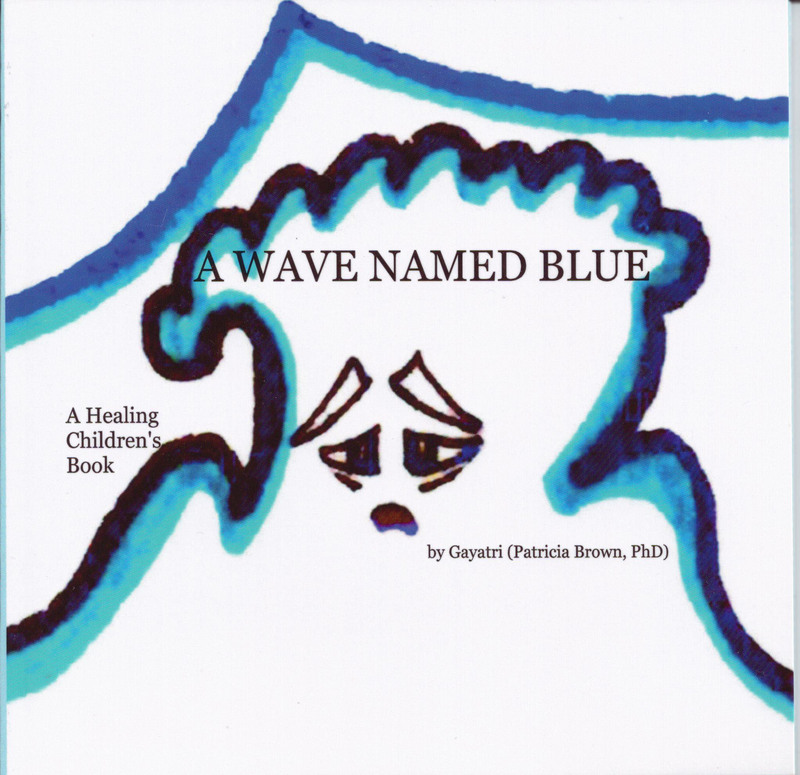 Healing originates from the supreme source of Sound and the Word. 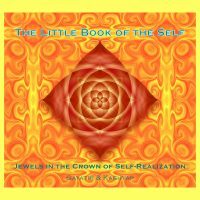 Sanskrit, being the original language, is a powerful vibration to create caring, healing and balancing of the body, mind and spirit. 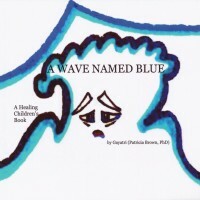 This CD was prepared at the Integrative Medicine Foundation in Santa Fe in order to assist in the healing of physical and psychological afflictions as well as general well being. 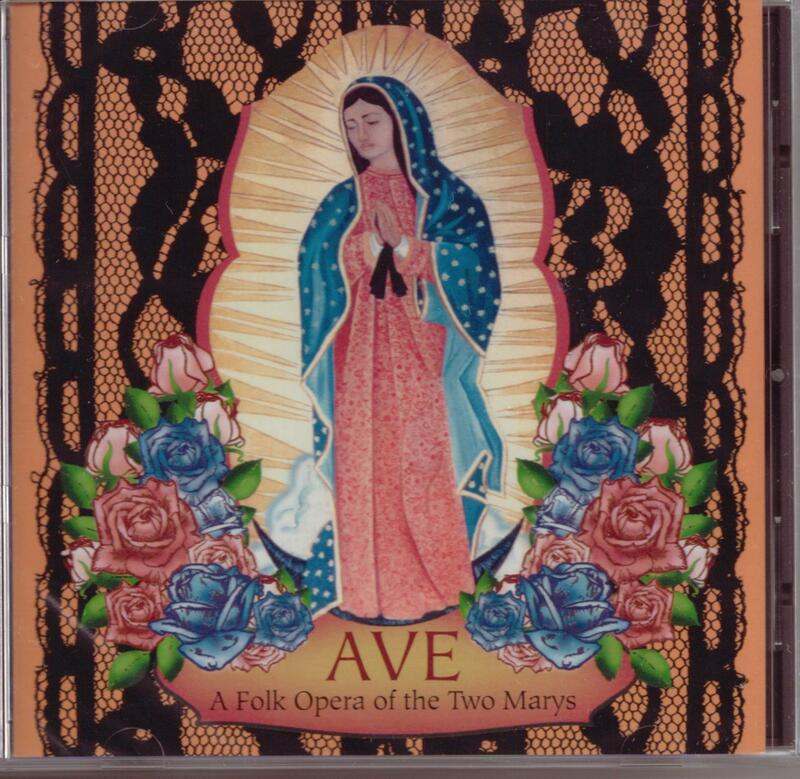 Ave: A Folk Opera of the of the Two Marys is a contemporary interpretation of the sacrificial, transcendent mother of Jesus and the sensual, passionate Mary Magdalene. Nature, the glory of the divine feminine, surrenders only to Spirit. Virginal integrity, submits to the Holy Spirit in the youthful Mary, but, it awaits living proof of God as the Son in the “Black Madonna” Mary Magdalene. Both the light and dark aspects of the divine feminine illuminate the path of grace for the human soul. The recordings archive both the live performed musical and studio renditions. “What a splendid and stunning achievement!” says Jean Houston,PhD. internationally acclaimed writer & speaker. 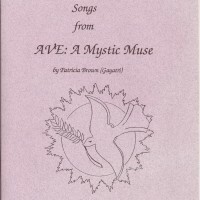 Songs from AVE- A Mystic Muse is a book of the lyrics to the musical. 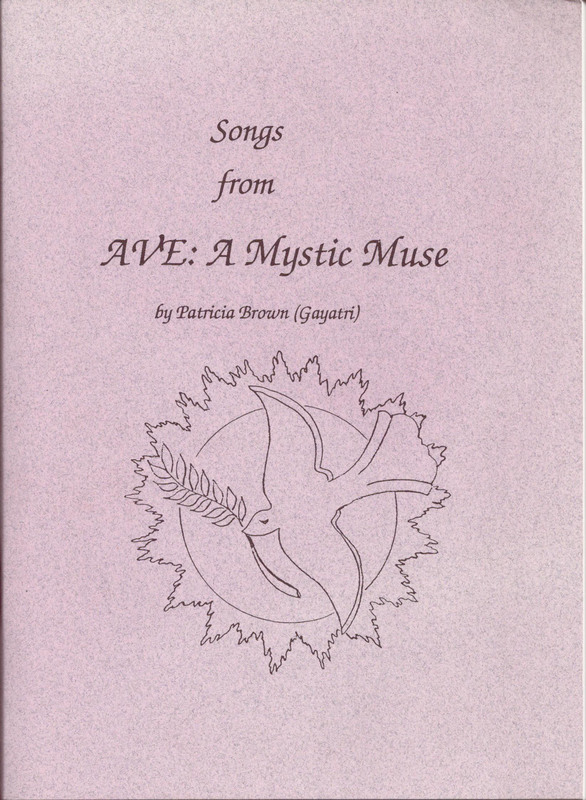 These songs came as a prayer and an invocation to a healing longed for deep within, particularly in the realm of the divided feminine, the chthonic and the celestial. 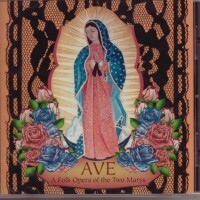 The expanded lyrics are presented here accompanying the CD of Ave: A Folk Opera of the Two Marys. 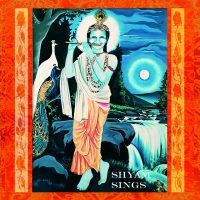 Shyam Sings features Dr. Shyam’s (Shrikrishna Kashyap’s) divine teachings and uplifting benedictions, conveying the essence of his graciousness and nobility in over thirty years of gatherings throughout the United States. 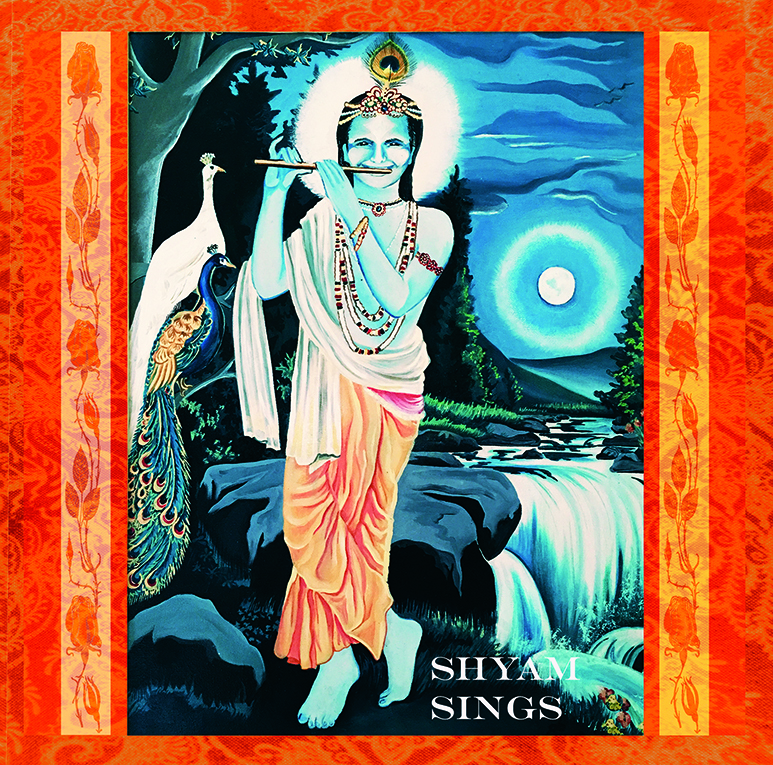 This CD is a compilation of ancient Vedic Mantras, original songs, and loving spoken messages.